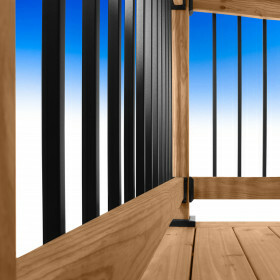 Deckorators Baroque Architectural Balusters appeal to homeowners who prefer the look of iron railings with unique architectural accents. 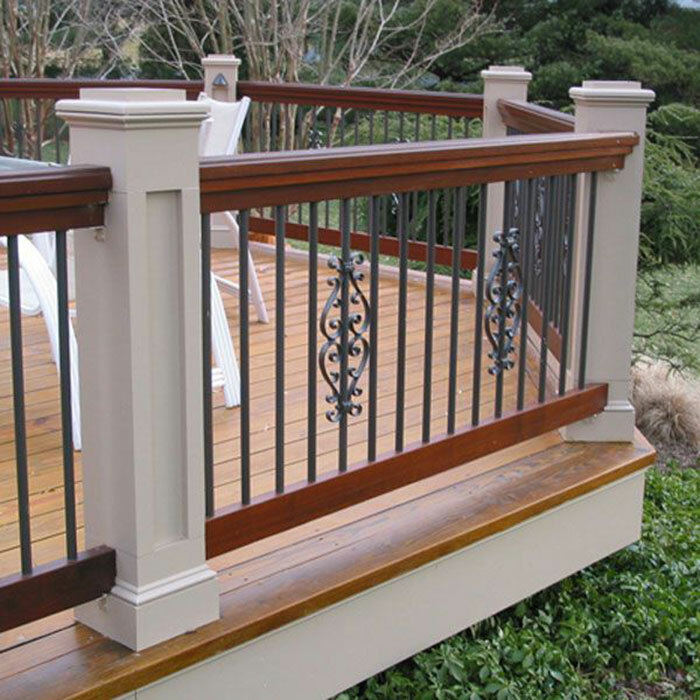 Available in black, bronze and white, Baroque Architectural Balusters are face-mount pickets that attach to the exterior of your railings. 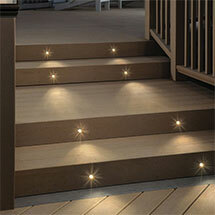 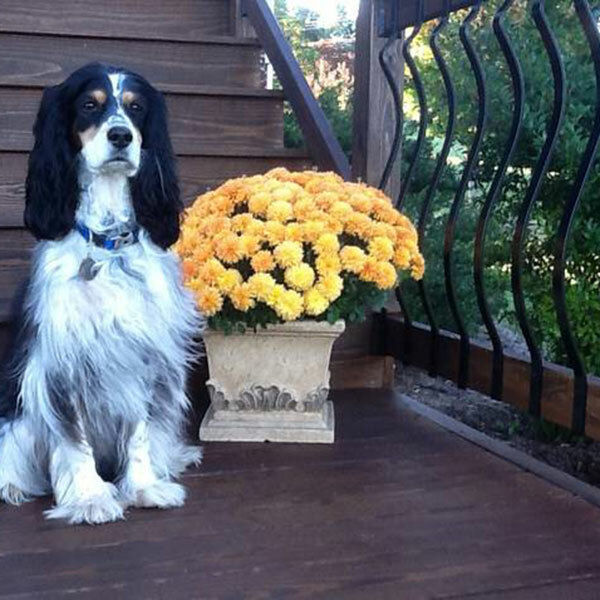 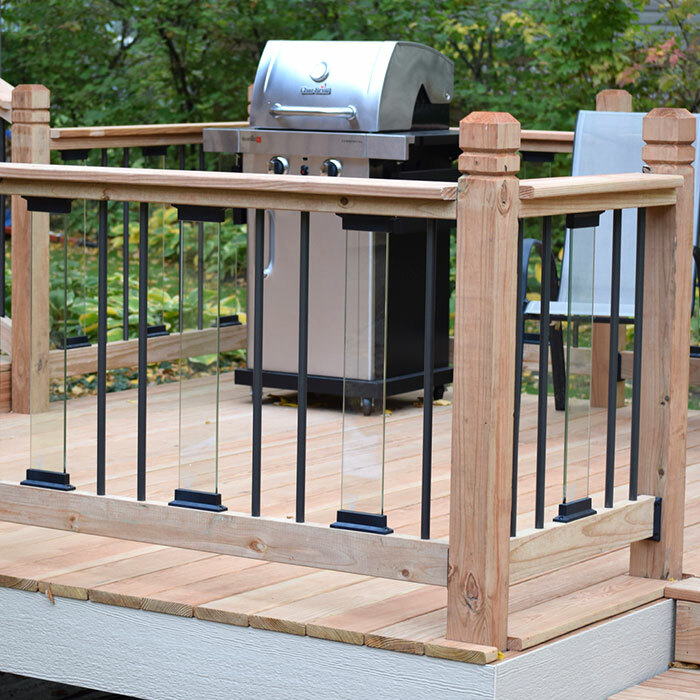 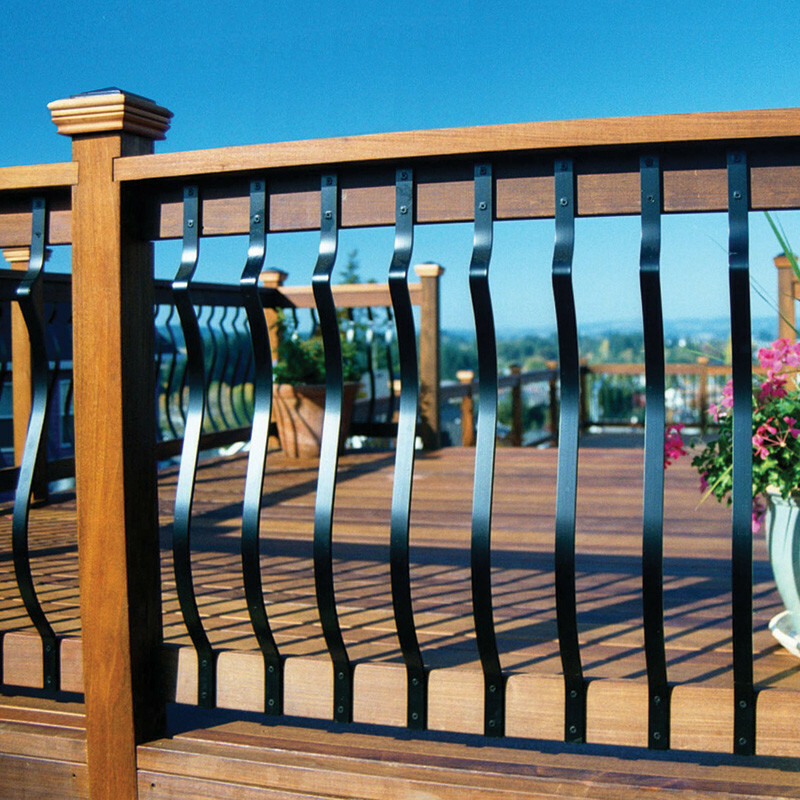 They feature low-maintenance aluminum construction and a premium powder-coated finish to ensure years of enjoyment. 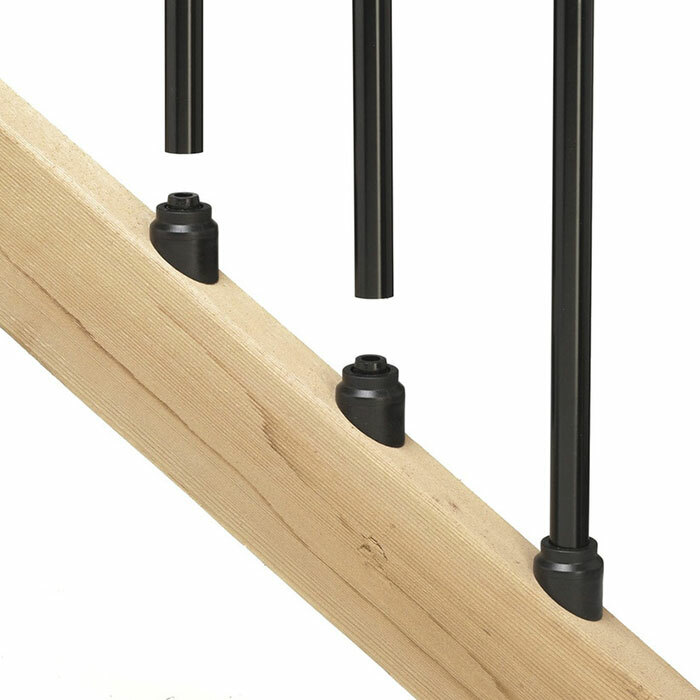 For added convenience, black 32" are now available in a 60-piece contractor pack. 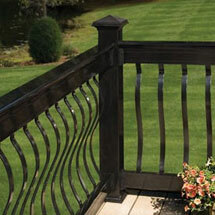 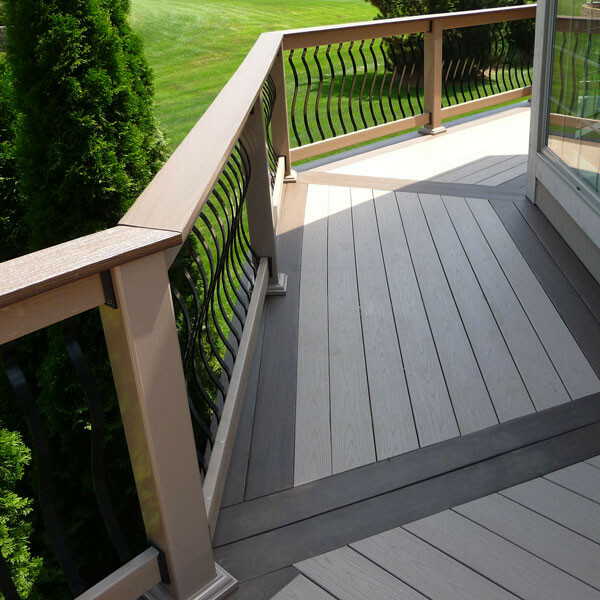 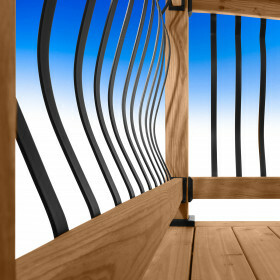 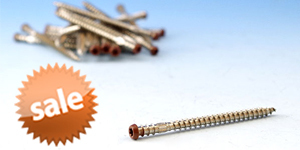 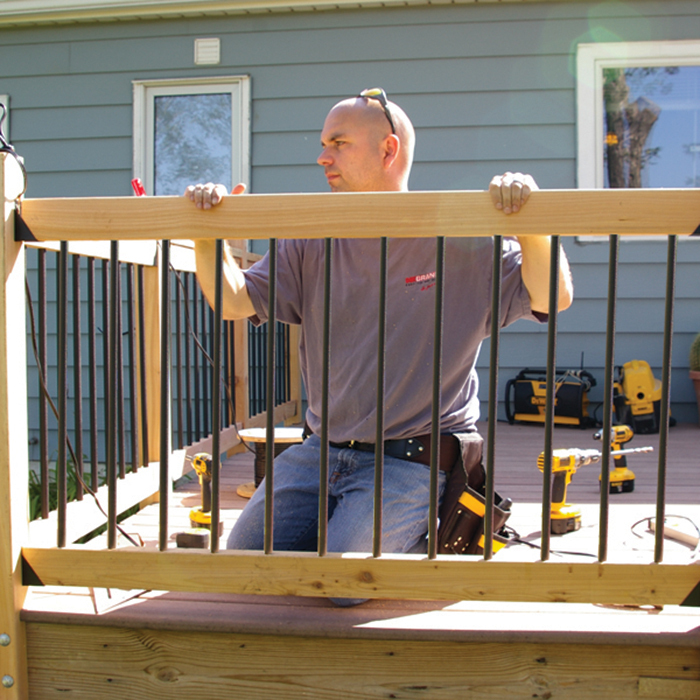 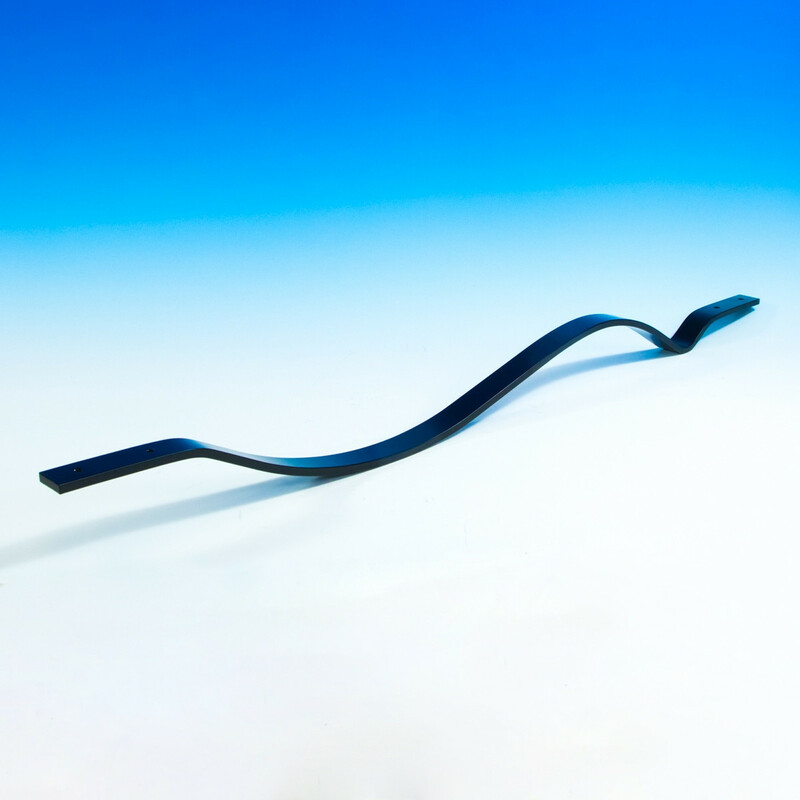 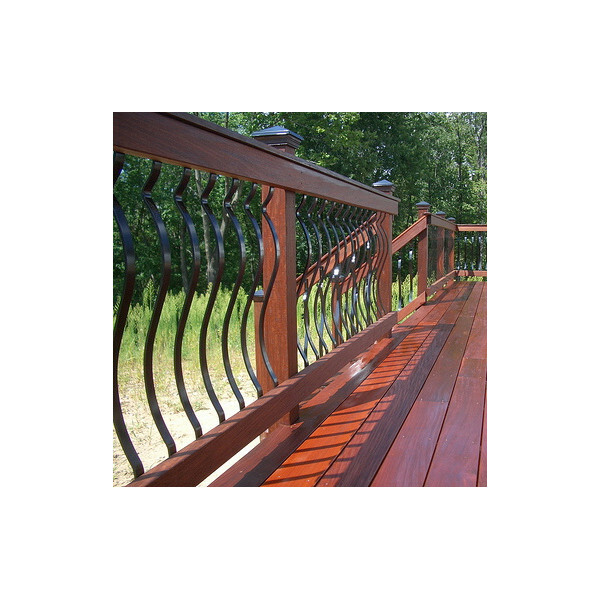 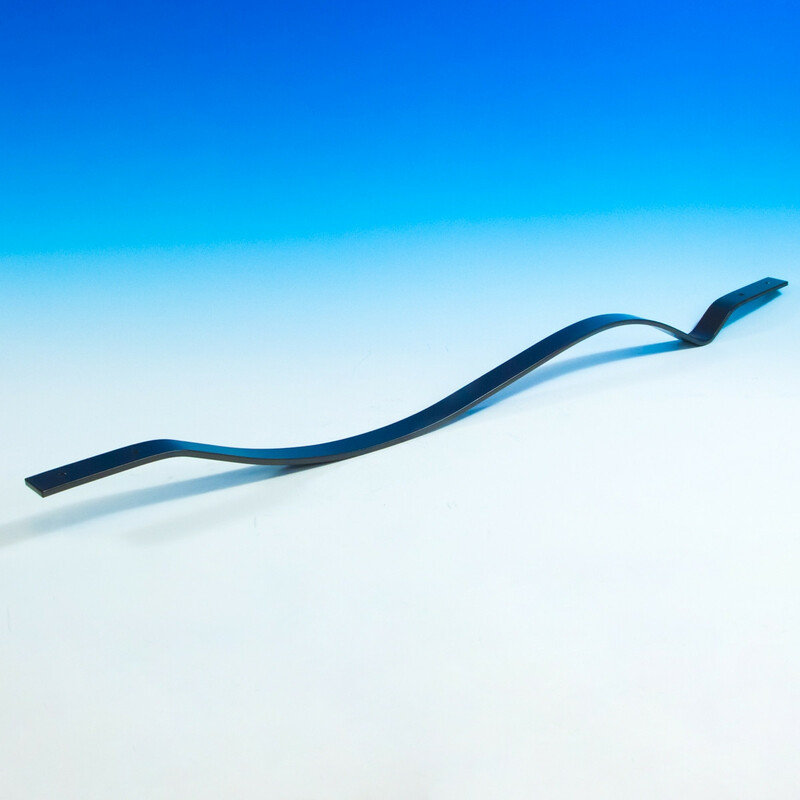 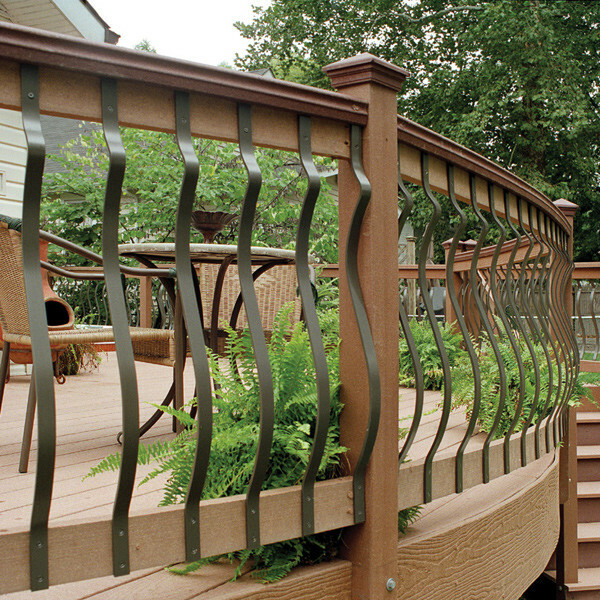 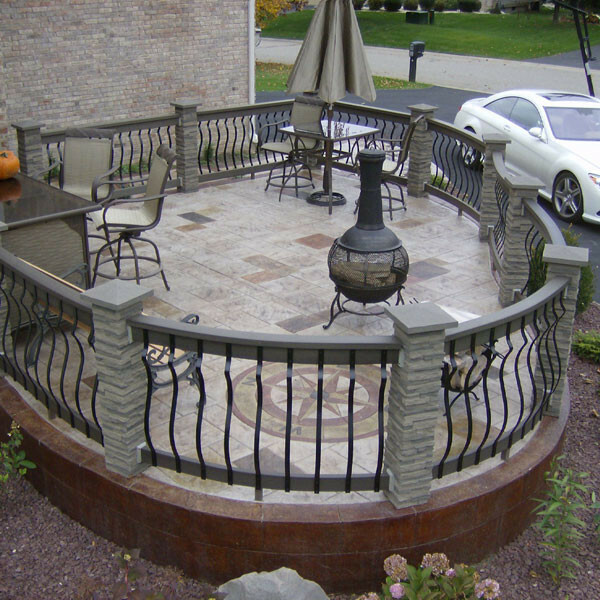 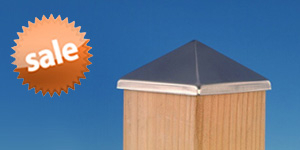 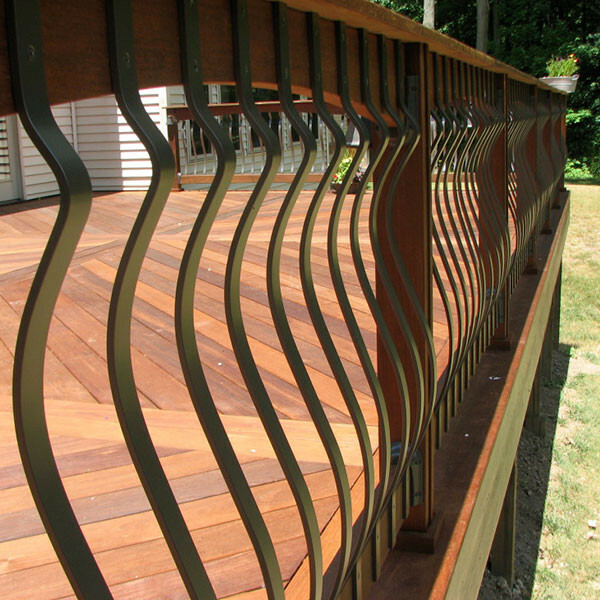 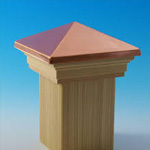 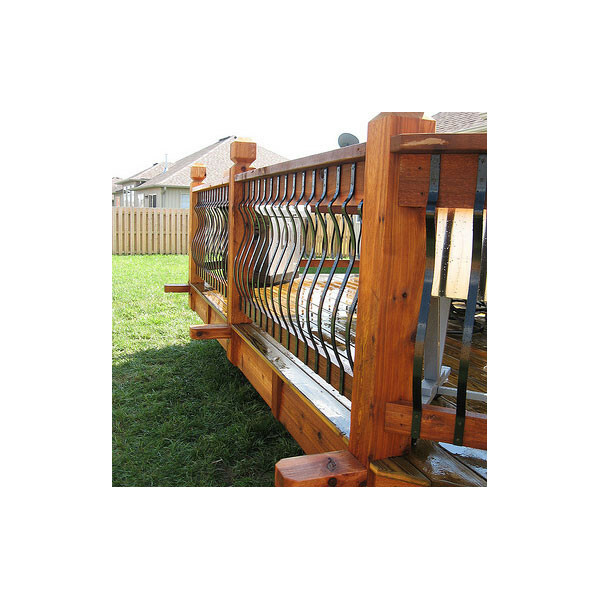 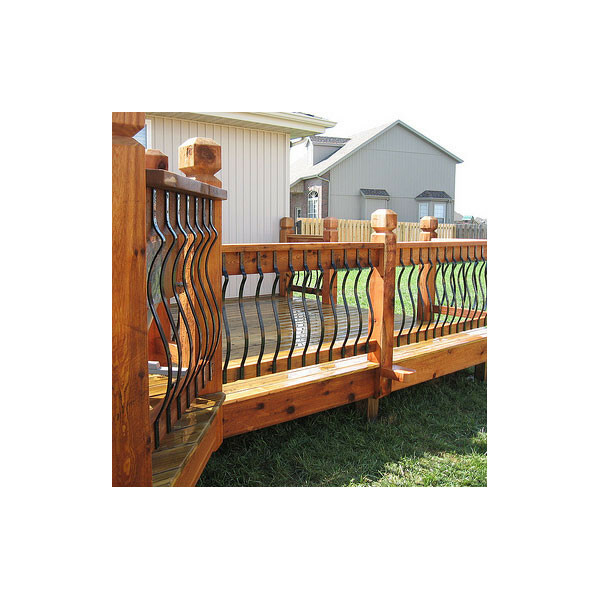 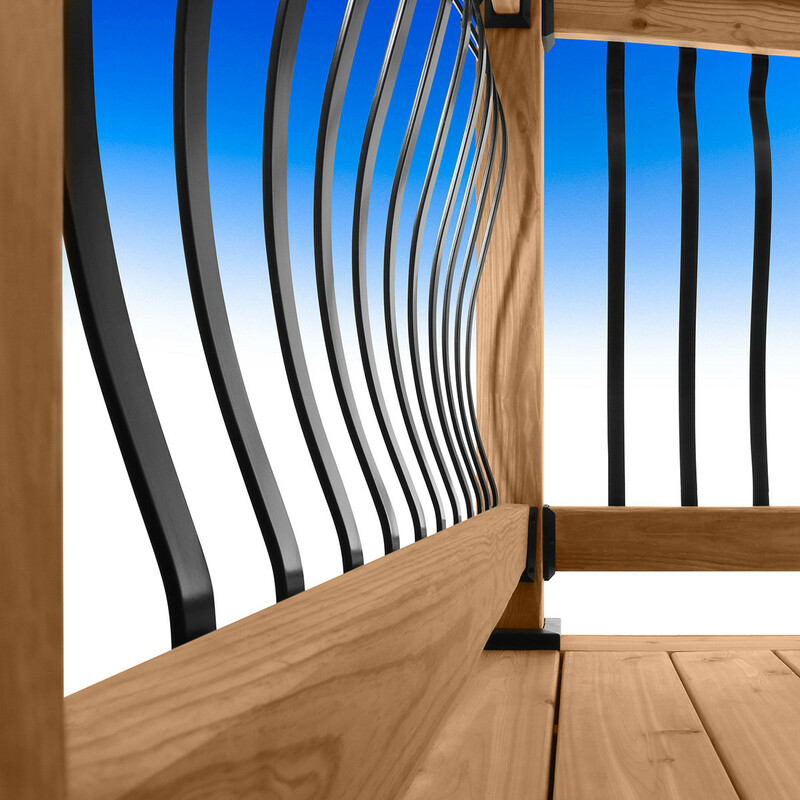 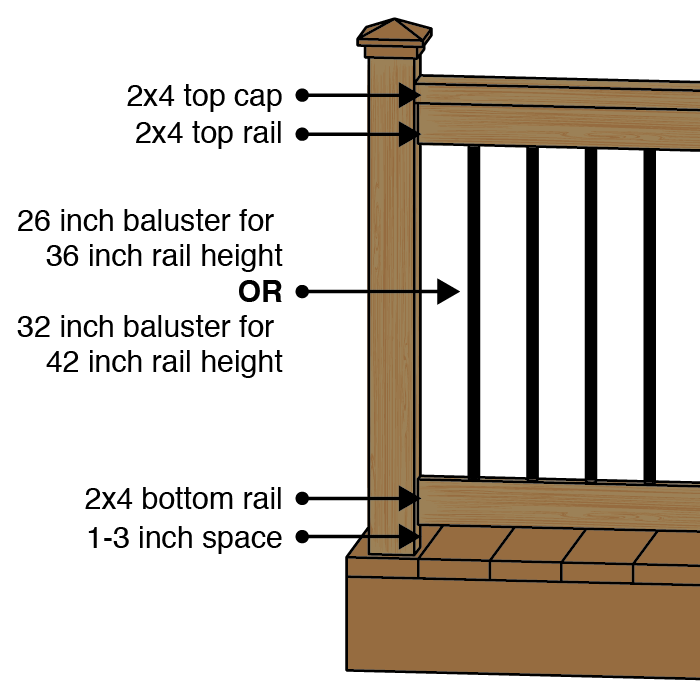 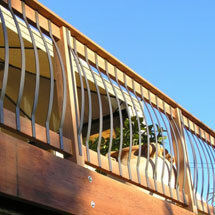 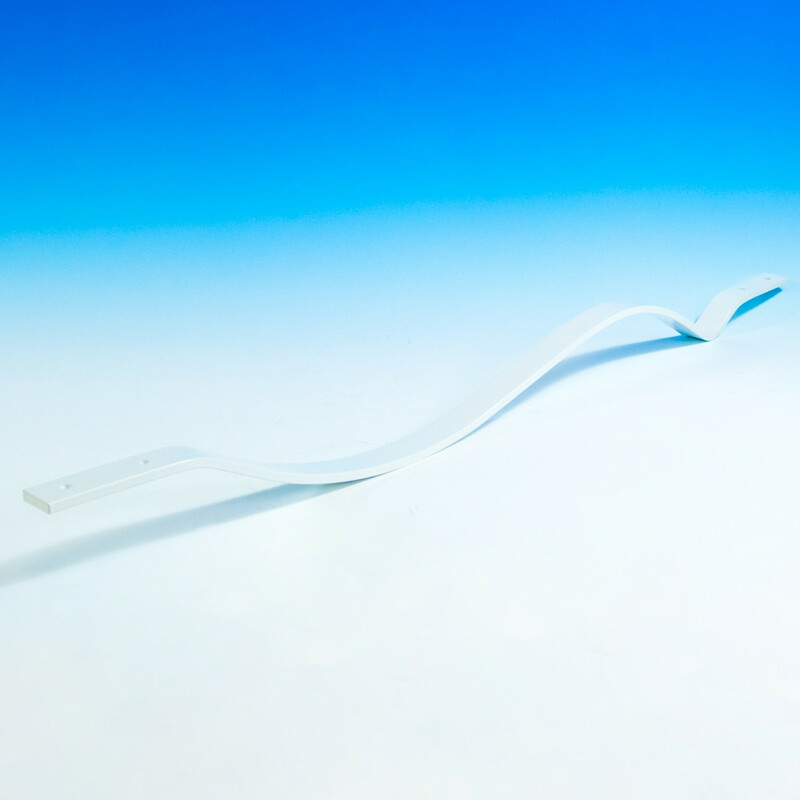 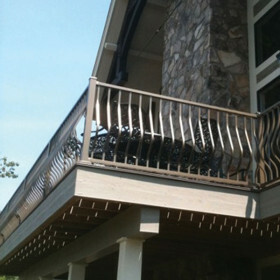 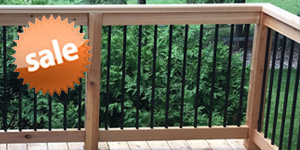 Note: Due to manufacturing differences, the curvature may vary between balusters produced for 5 packs and 60 packs. 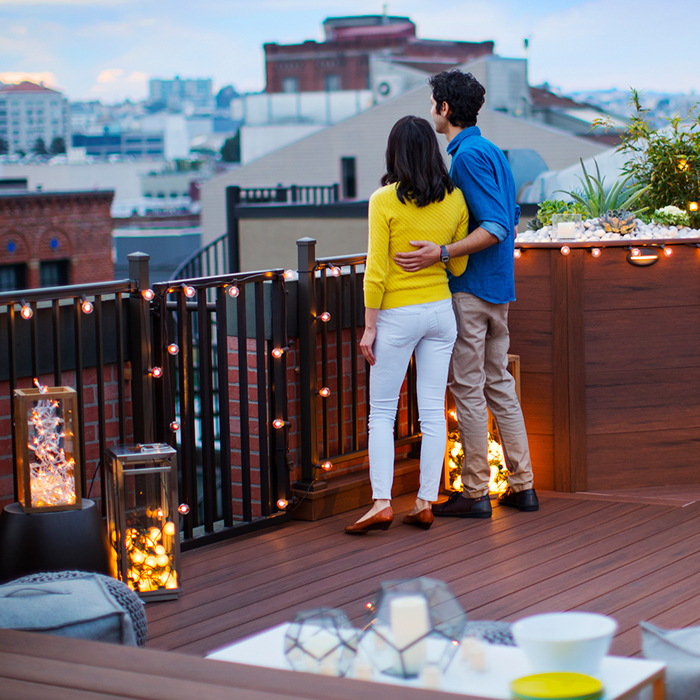 We do not recommend mixing these styles. 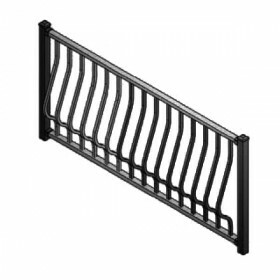 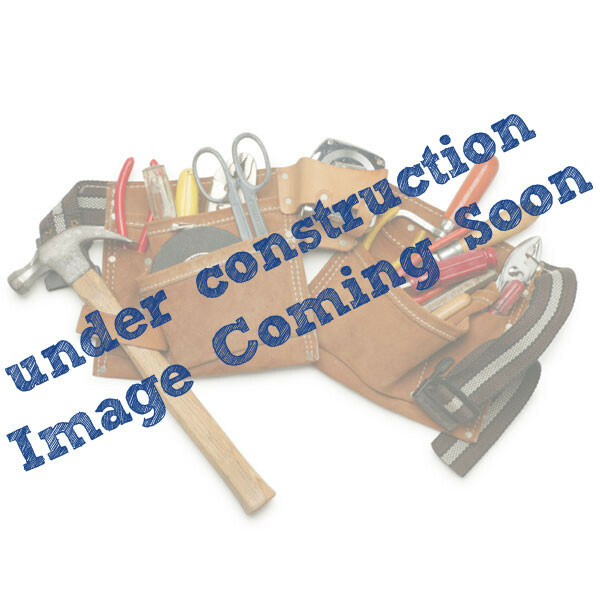 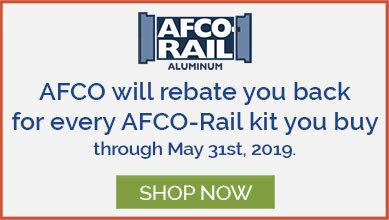 40-1/4" (for surface/fascia mount on a 36" rail or for surface mount on top & bottom on a 42" rail).